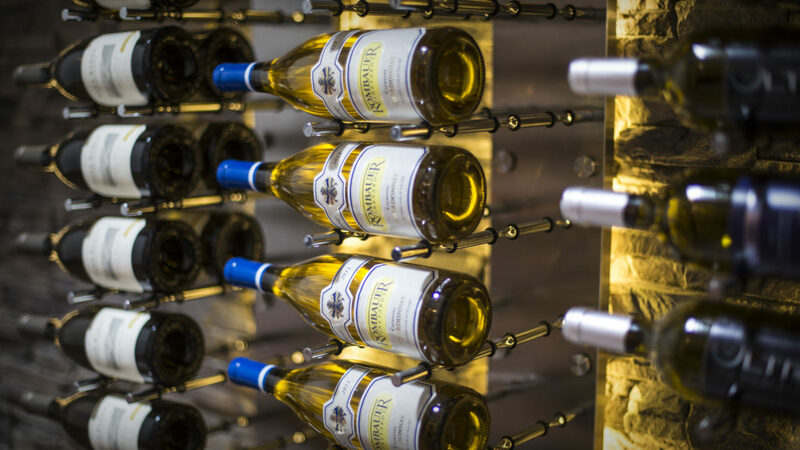 The Label-Out Ultra wine rack system is designed to showcase your wine labels. This Modern wine racking system is an elegant alternative to traditional wooden wine racking systems. Modern design, Easy to Install. The rubbers hold wine bottles very securely.